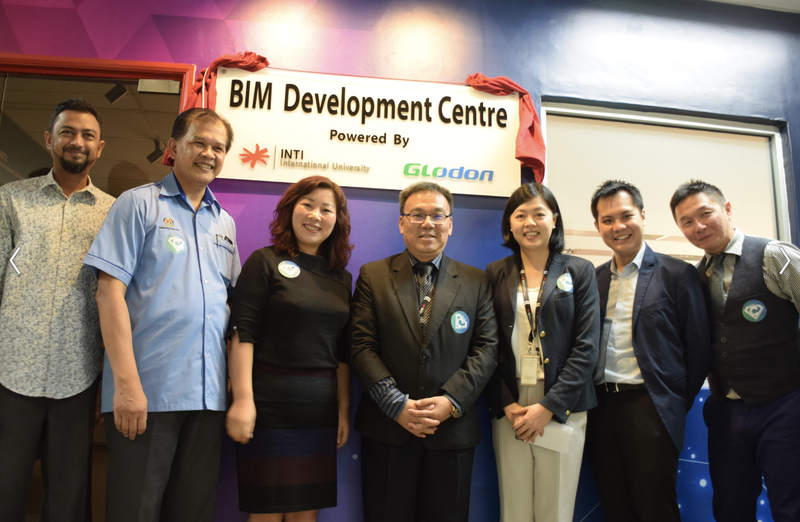 As part of INTI’s commitment to prepare career-ready professionals and embrace new standards and market trends, BIM Development Centre, powered by INTI and Glodon was launched. 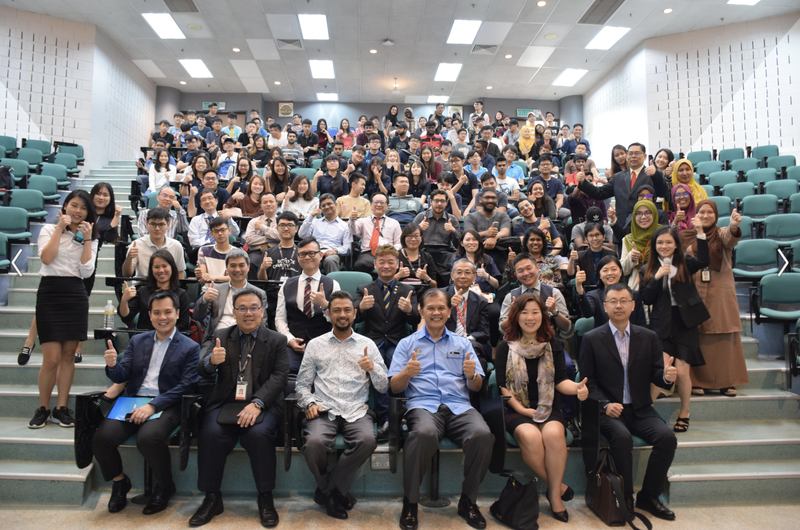 This follows the agreement signed recently for INTI to be the first and only Cubicost training partner of Glodon in Malaysia to provide competency-based training to industry practitioners, as well as members of academia. 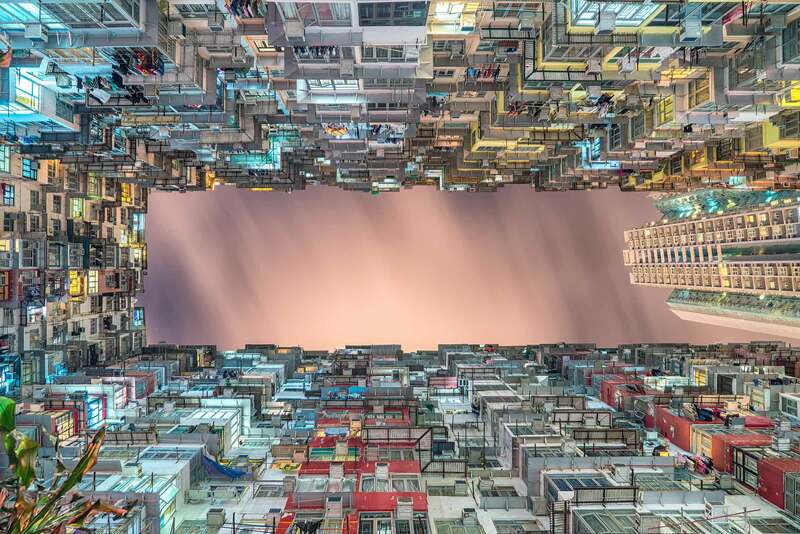 It enables industry practitioners to be trained on Glodon’s BIM software called Cubicost at INTI and gain exemptions from the Human Resources Development Fund (HRDF). With the incorporation of the Cubicost in INTI’s undergraduate Quantity Surveying, students, upon completion of their undergraduate studies will be receiving a competency certification by Glodon. All Cubicost software licences in the BIM Development Centred are contributed by Glodon.